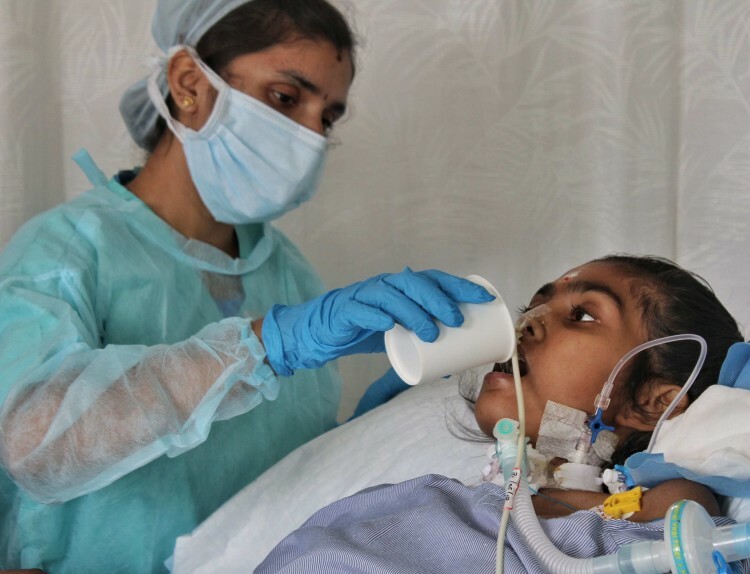 Mamatha (16) spends her days in the ICU terrified and alone. On most days she stares into oblivion, unable to understand what is happening to her. When he parents call out to her, Mamatha can’t even respond. Her large intestine has stopped working, her legs are fractured, her pelvis and lower back, wounded. Mamatha is awake, but her life is slowly slipping away from her. Veeraiah and Rekha’s tears are uncontrollable every time they see her, wondering how they'll save their only child. At 10 am on May 10, Veeraiah received a phone call that he’ll never forget. His daughter had met with an accident. 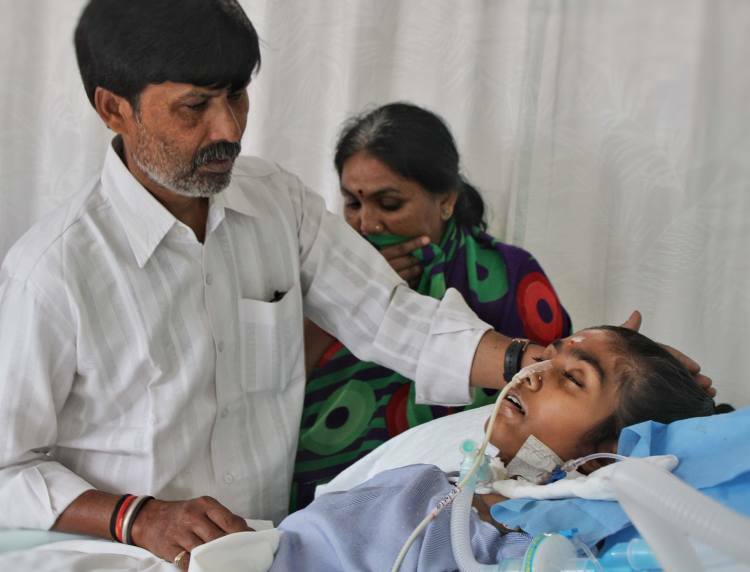 Rekha and he rushed to the hospital, only to realize that the accident was far more serious than they thought – their only daughter was fighting death and would need multiple surgeries to recover from the traumatic incident. Rekha immediately underwent surgery for her ankles and the wound near her pelvis area, but now her large intestine has failed. She can’t eat any food on her own, and it’ll be a long time before she can even move again without treatment. 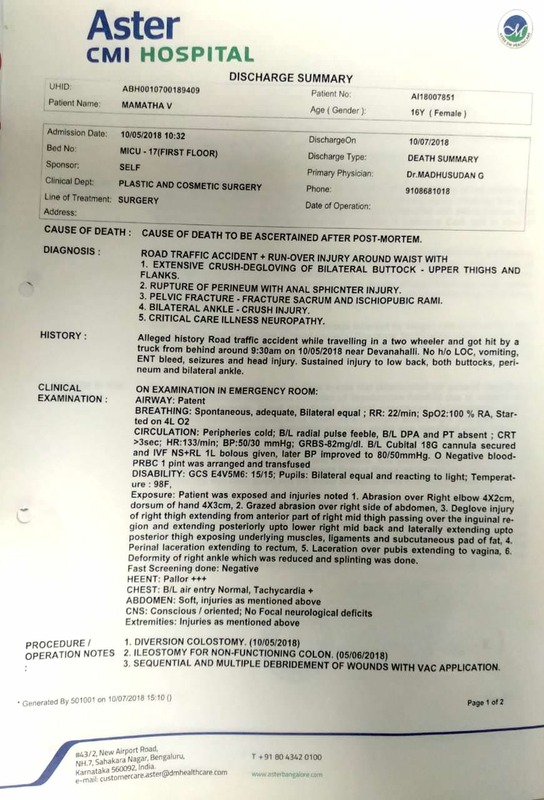 Mamatha’s medical bills are piling with each passing day. 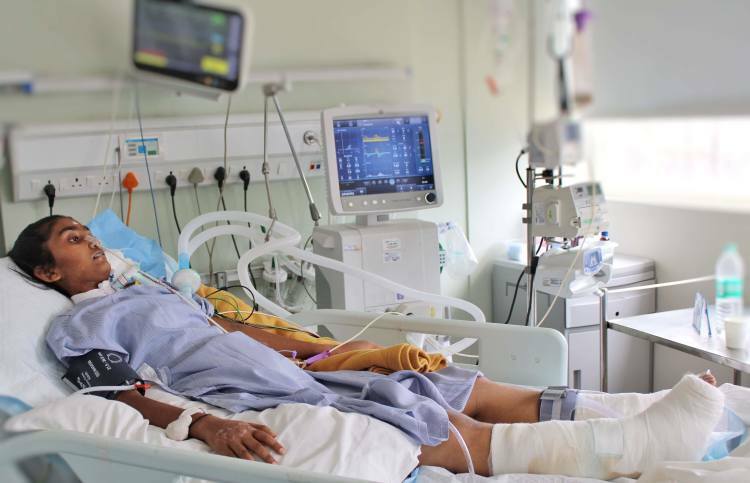 Every three days she needs dressings in the operation theatre, and she needs multiple surgeries to survive, but Veeraiah is falling short despite the hospital supporting them by reducing costs. 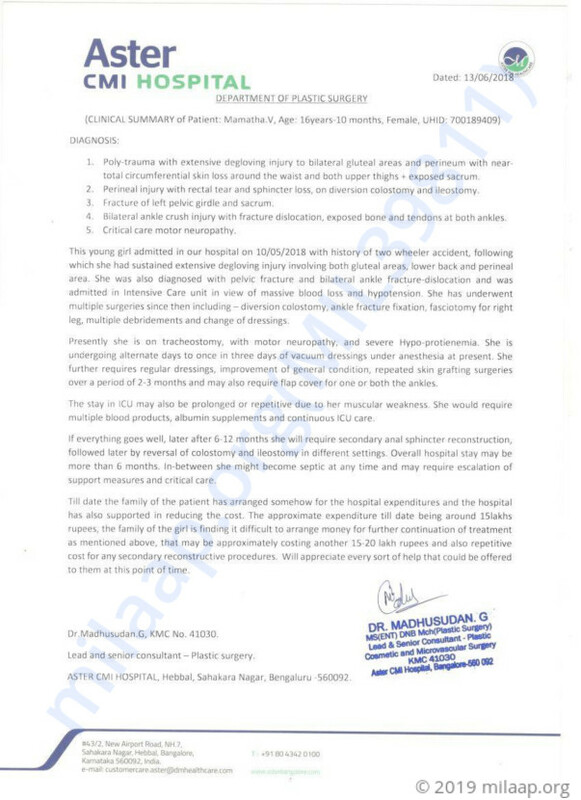 Veeraiah owns a small medical shop in Bangalore and can't afford the 20 lakhs needed to save his daughter. He has somehow managed to pay for the bills so far by getting help from family, but it's not enough. 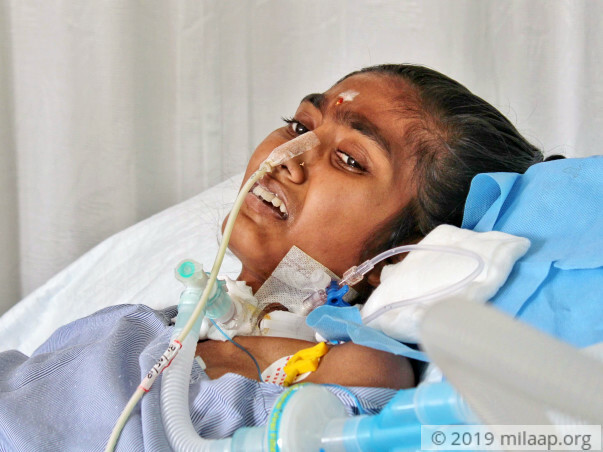 Mamatha needs to stay in the hospital for longer to start recovering from the tragic accident that has left her severely wounded and broken physically and emotionally. Once her wounds heal, she will need skin grafting surgeries and continued dressings till she gets better. 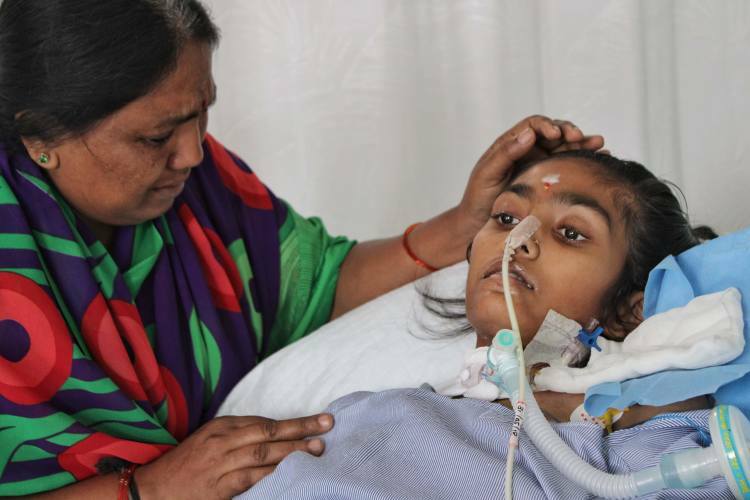 Her parents’ dire lack of funds is a hurdle they’re struggling to overcome. 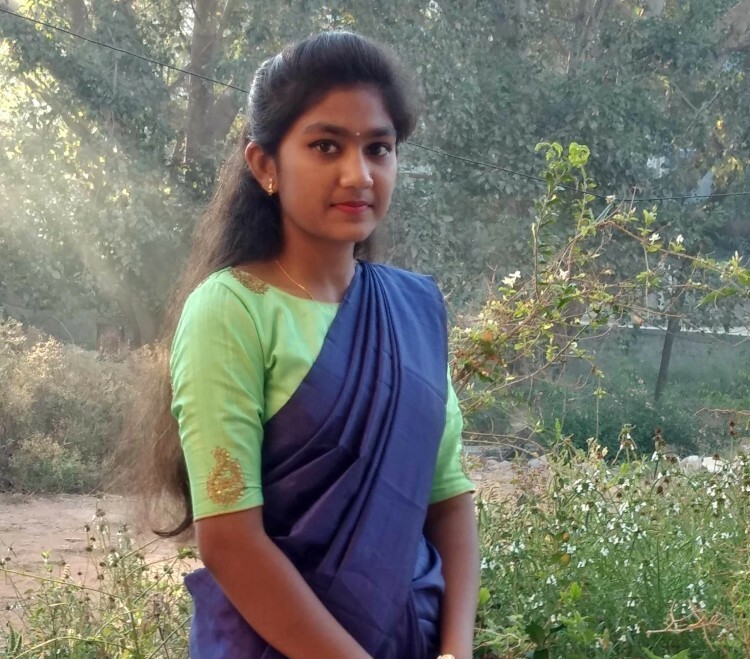 Mamatha will only survive with strict medical care and attention, but Veeraiah and Rekha can’t save their only daughter on their own anymore, they need your help. Unfortunately, with inexplicable grief, we are having to inform you all that Mamatha passed away. While she was being treated, she experienced multiple events that deteriorated her health. 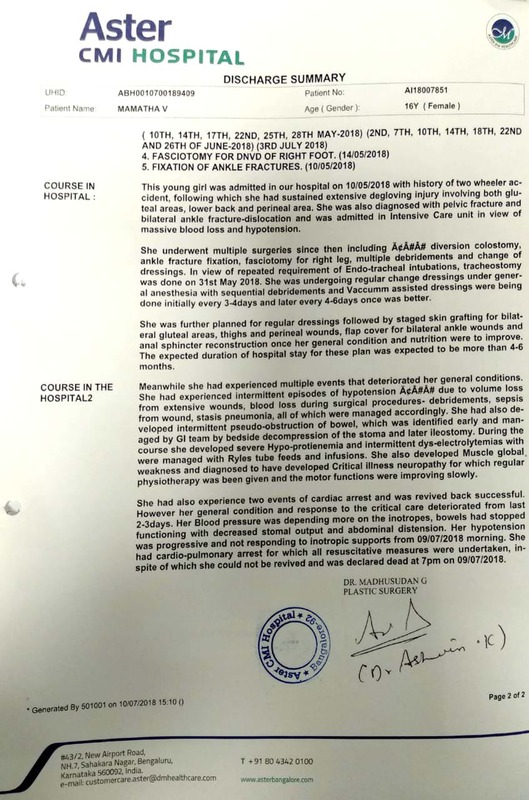 She had intermittent episodes of hypotension due to volume loss from extensive wounds, blood loss during surgical procedures and she was treated for all of this immediately. However, her general condition and response to the critical care started deteriorating. Her blood pressure was depending more on the inotropes and bowels stopped functioning. Her hypotension was then progressive and thereby, she stopped responding to the treatment. Even after providing her the best possible medical care, she had a cardiac arrest post which we lost her. Thank you for the support which you have shown to Mamatha. Her blood pressure is getting down because of bloodlose. Nutrition is not adequate for skin grafting as if now. But wound condition is getting improved but it will take much time and several dressings to be ready for grafting. Please continue to support her by sharing the link. Thank you so much for the support you have shown towards Mamatha. For Mamatha ventilator dependency is becoming better. Repeated haemoglobin and blood pressure and her intestine functioning becoming stable. Wound is large in her waist so it will take multiple dressings to make it reddish for grafting. Another five graftings are required. She has muscle weakness, but its slowly improving. The overall condition is improving including the wound and her mental strength. But she have to stay here for another three or four months as she have multiple injuries and the wounds are very big and more painful for any human being.